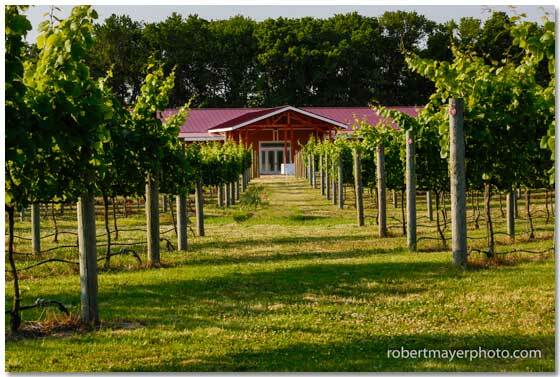 Join Willow Creek Winery every Friday as they welcome local musical guests and local artist. Enjoy a wine tasting, glass of wine, or sangria prior to taking a seat and ordering some of our delicious tapas while listening to incredible live music. When you’re finished, grab a seat outside by the fire pit, and take in the vineyard sky above with everyone you love. Live music is from 6pm – 9pm inside the winery, and seats fill up very fast!